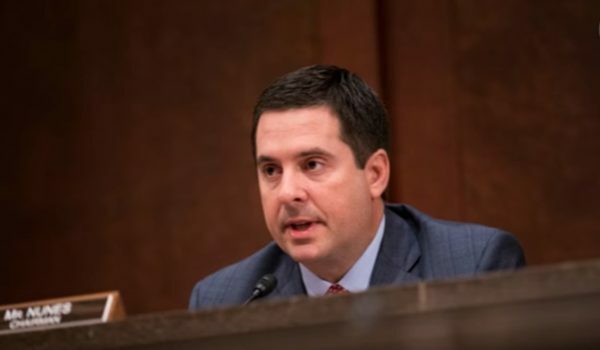 I have been critical of the decision of President Donald Trump to rescind the clearance of former CIA Director John Brennan and to release a list of other officials to be reviewed — officials who are uniformly critics of the President. Despite my criticism of everyone on the list, I viewed the unprecedented action to be unwarranted and retaliatory. However, Brennan himself does not help the case for those of us opposing the action. 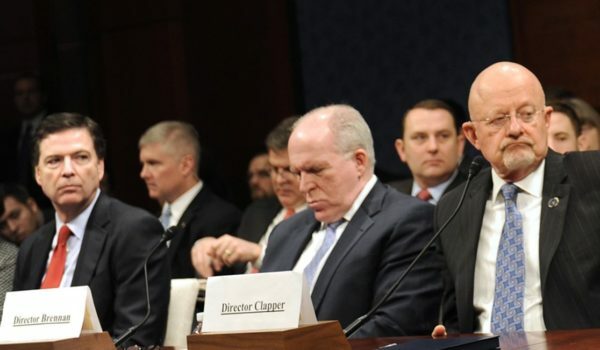 This weekend Brennan walked back his earlier reckless statement that Trump press conference with Russian president Vladimir Putin was treasonous. 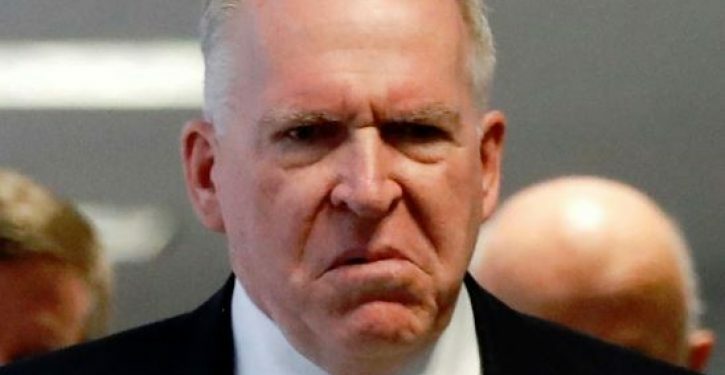 Now Brennan insists that when he called Trump treasonous he did not mean that he actually committed treason. Brennan showed little professionalism or judgment in proclaiming that the press conference was “nothing short of treason.” It was precisely the type of unhinged rhetoric that Trump cited in the order. While it does not justify the action taken by Trump, it does show how Brennan has lost his objective position in the ongoing controversies. He only made it worse during an interview Friday.